SATA III for Ultra-Fast Transfer Speeds Select Thecus NAS now support internal hard drives with SATA III interfaces which feature top-of-the-line transfers speeds of up to an amazing 6 Gbit/s! They are also backwards-compatible with SATA II drives, so your old disks can still be swapped in and out without a hitch. Support for multiple file systems including Ext3, EXT4, Btrfs and XFS, gives Thecus NAS flexibility to handle many different types of environments. Users can simultaneously use different file systems across multiple RAID volumes to get the best of each one. 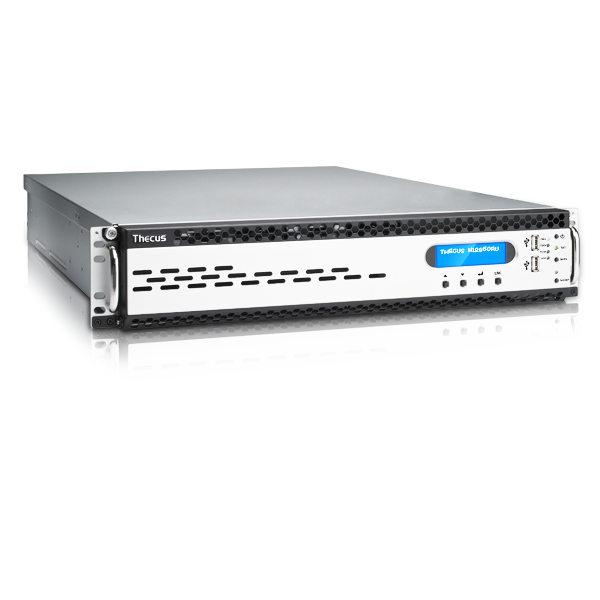 Thecus Technology Corp, today announced the launch of two new enterprise class NAS, the N12850RU and N12850L.These 12-bay rackmounts are the first of a diverse range of customizable enterprise-class network-attached storage solutions that offer massive scalability, with varying levels of hardware and software to best suit businesses intricate requirements. “In this digital age, no other business' operation is exactly the same as another, each have their own specific procedures and infrastructure in how they conduct daily operations. Our new customizable enterprise-class NAS series brings the perfect tailored storage solution to every business. Matching the right components to businesses to achieve the perfect balance of price point and performance” said Florence Shih, General Manager of Thecus Technology Corp. 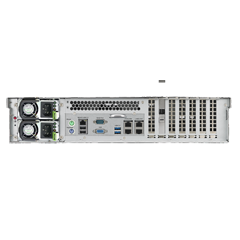 The N12850L comes equipped with the Intel® Core i3-4170 (3MB Cache, 3.70 GHz) Processor and 4GB (expandable to 32GB) DDR3 ECC RAM. 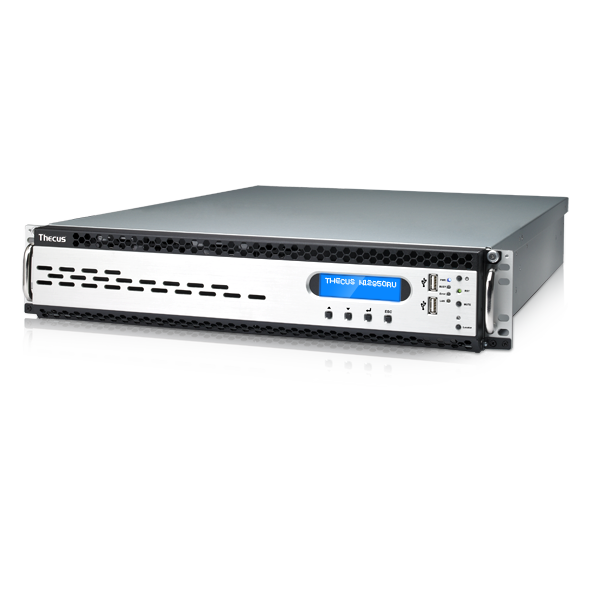 Delivering a free Intel security account, with a OEM version of Acronis True Image. 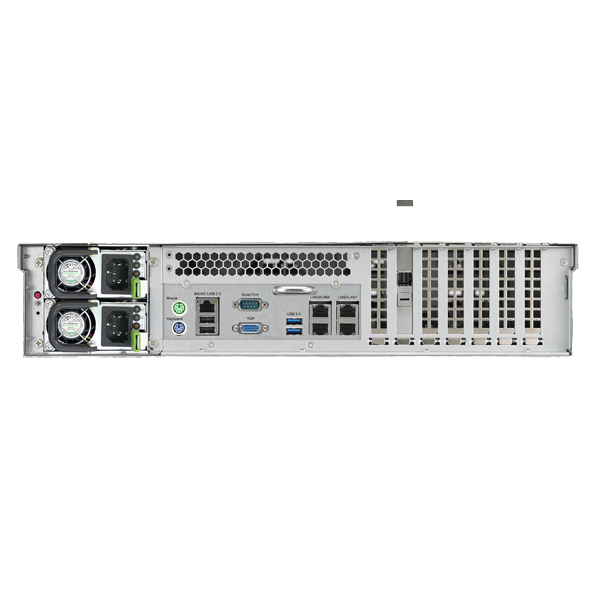 The N12850RU comes equipped with the Intel® Xeon (Haswell) E3-1225 (8MB Cache, 3.20 GHz) Processor and 4GB (expandable to 32GB) DDR3 ECC RAM. 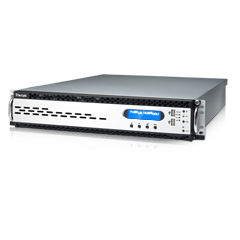 This model comes with neither Intel Security or Acronis True Image bundled into the NAS. 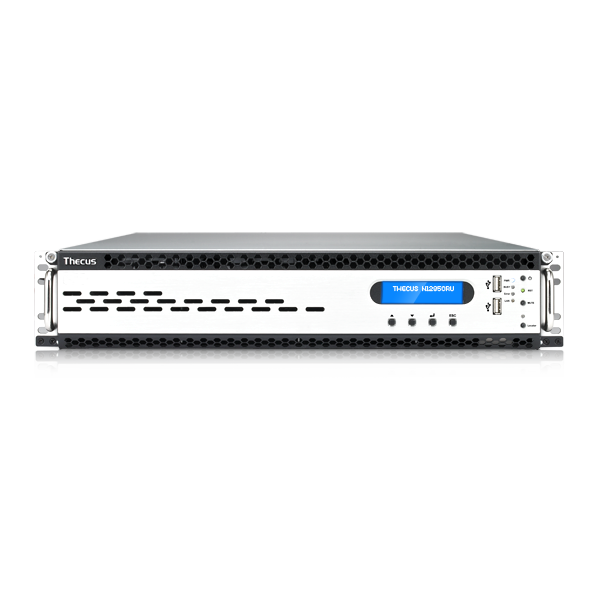 The new customizable N12850 series are perfect for large businesses who have found their business booming, thus have seen their data usage amplify rapidly. 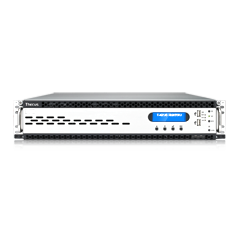 Businesses can request additional customization to further match their budget and processing power requirements. 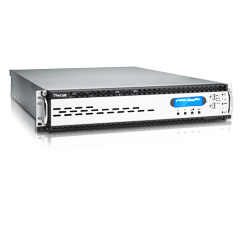 These robust, rapid and reliable rackmount storage solutions further deliver on Thecus' ethos of ‘empowering professionals'.